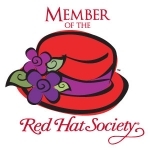 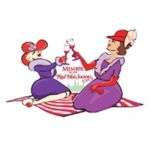 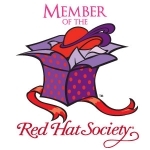 Artwork #S9 for Red Hat Society Name Badges. 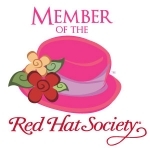 Artwork #S1 for Red Hat Society Name Badges. 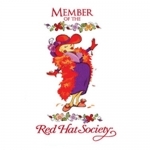 Artwork #S12 for Red Hat Society Name Badges. 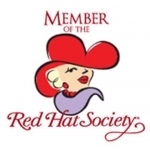 Artwork #S2 for Red Hat Society Name Badges. 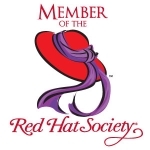 Artwork #S3 for Red Hat Society Name Badges. 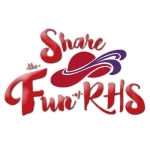 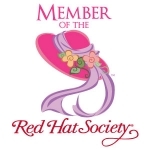 Artwork #S4 for Red Hat Society Name Badges. 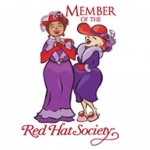 Artwork #S5 for Red Hat Society Name Badges. 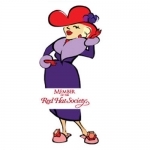 Artwork #S6 for Red Hat Society Name Badges. 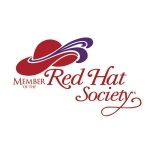 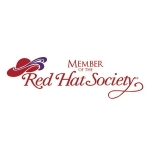 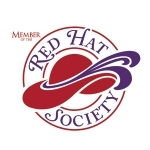 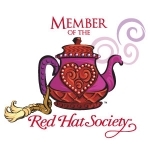 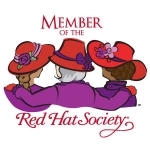 Artwork #S8 for Red Hat Society Name Badges. 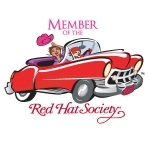 Artwork #14 for Red Hat Society Name Badges.